talk’s linguists have helped many financial organisations to get in sync with their audience whatever the complexity or urgency of their message. Our services never trade off on quality, fast turnaround times or the safety of your information. Our capacity to adapt to your requirements, IT systems and style is our trademark. 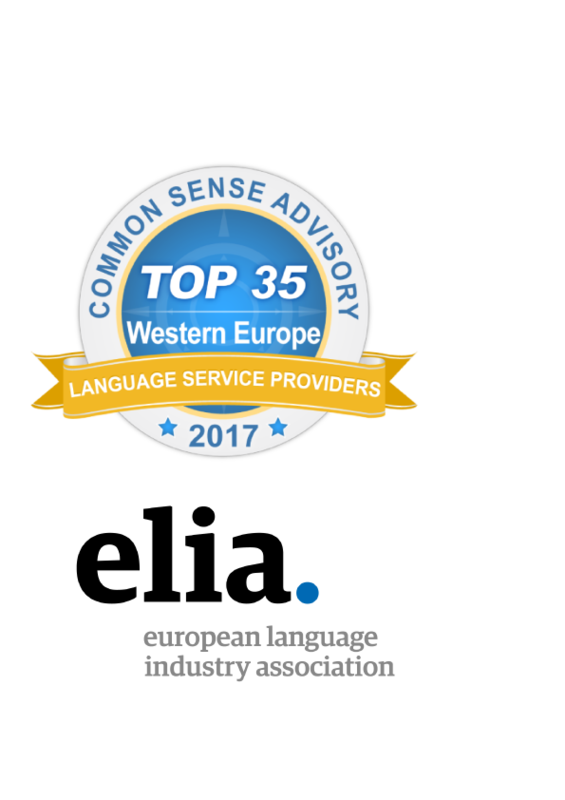 The long-lasting relationship we have created with our clients and our strong commitment in managing their linguistic assets have proved invaluable. A virtuous circle that’s good for everyone! Client information security is an ongoing strategic focus for talk. While continuously focusing on using state-of-the-art translation technology, we have therefore also directed our efforts to strengthening information security. By visiting our site, you agree that TALK finance installs cookies to personalise the content to ensure the best possible browsing experience. En visitant notre site, vous acceptez que TALK finance installe des cookies à des fins de personnalisation du contenu pour vous garantir la meilleure expérience de navigation possible. Durch den Besuch unserer Website stimmen Sie zu, dass TALK finance Cookies installiert, um den Inhalt zu personalisieren, um die bestmögliche Browser-Erfahrung zu gewährleisten.